i am 16 attending high school i like to ride bikes and play video games, i have played Maple Story since i was 11. I have a lot of experience GMing for various private servers including, but not limited to, TropixStory, ProdigeMS, SynsMS, and ProZStyleMS. i enjoy helping Maplers as they excel to be the best, also to help the admin do his best during hard times of running the server. 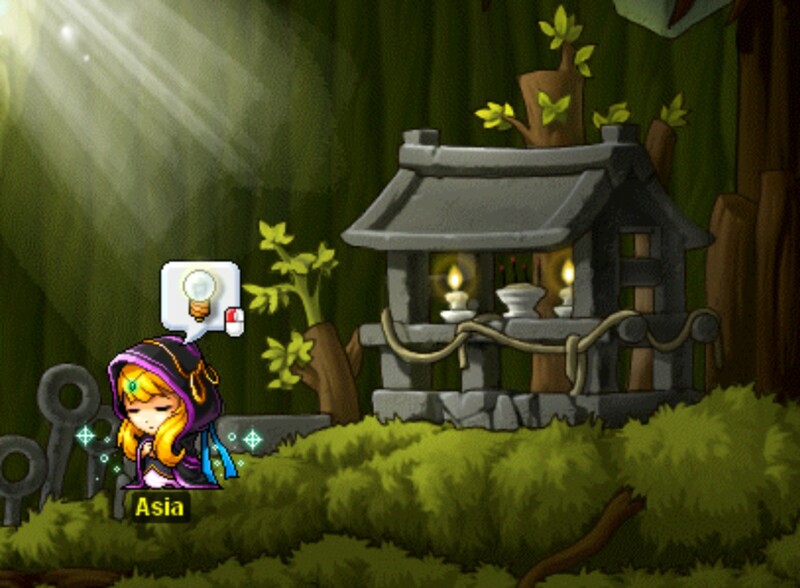 I can look over the server if needed i am very experience in maple story, as previously stated i have played for 5 years and i know what a gm should do in all situations. I am familiar with numerous GM commands and have been trusted with positons of authority. In addition to GM experience, I have limited knowledge of database management and administrative duties. I provided for the dedicated server on two of the listed private servers, so I do know how the "behind-the-scenes" process works to an extent. If you have any questions regarding my application please email me or simply reply to this topic. umm i think there's no more slots of being gm's untill next week or maybe 2.
but i vote yes though!